Today is my son's 16th birthday. It would be a bit of a stretch, but you could call him a published author. 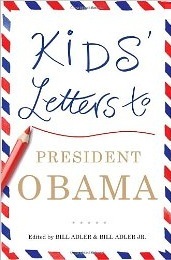 When he was 6, he entered a contest for Kids' Letters to President Obama. He was one of the winners, and had his letter appear in the book of that name. If you ever come across the book, look for his letter on page 34. He's the one who offered to teach the President of the United States how to bowl. And now, I'll move on to the list of writers who share his birthday. 1749 - Vittorio Alfieri, Italian Count who was a dramatist and poet; considered the founder of Italian tragedy. 1874 - Robert W. Service, British-Canadian poet known as the "Bard of the Yukon." 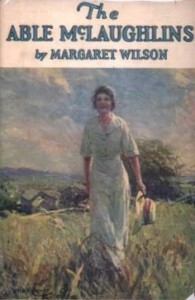 1882 - Margaret Wilson, Pulitzer Prize-winning American novelist. 1901 - Laura Riding, American poet, critic, novelist, and essayist who lived with poet Robert Graves. 1918 - Stirling Silliphant, Oscar-winning screenwriter. 1923 - Anthony Hecht, American poet whose work often focused on WW2 & the Holocaust. 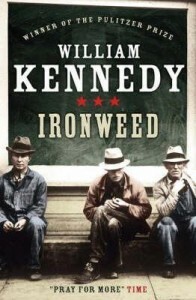 1928 - William Kennedy, novelist, and journalist who often wrote about a fictional Irish-American family. 1932 - Dian Fossey, American zoologist who studied & wrote about gorillas in Rwanda. 1933 - Susan Sontag, writer, filmmaker, activist, and literary icon. 1947 - Kate McMullan, prolific author of children's picture books, nonfiction books, and young-adult books who often collaborates with her husband, illustrator Jim McMullan. She has also written joke books under the name Katy Hall, and the "Dragon Slayers' Academy" series under the name K.H. McMullan. 1947 - Magdalen Nabb, British author of detective novels. 1948 - Ruth Reichl, American food writer, editor, memoirist, and TV food-show producer. 1952 - Julie Anne Peters, author of young-adult fiction. 1955 - Mary Karr, American poet, essayist, and bestselling memoirist. 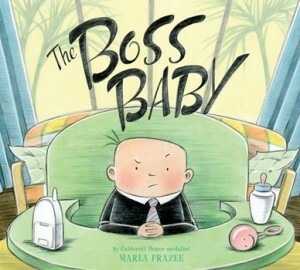 1958 - Marla Frazee, children's book author and illustrator; 2-time Caldecott Honoree. 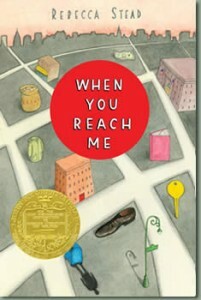 1968 - Rebecca Stead, Newbery Award-winning author of children's and young-adult books. 1970 - Garth Ennis, Northern Irish comic book writer.